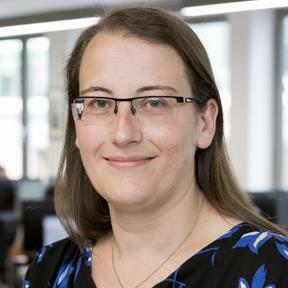 Ellen Bamborough directs worldwide trademark portfolio management, brand enforcement and trademark maintenance for Rubies, the world’s largest manufacturer of licensed fancy dress costumes. She negotiates resolutions to complex IP infringement issues and assists global teams of outside counsel, investigators and consultants with the filing and prosecution of various trademark portfolios. Ms Bamborough works in partnership with a global network of EU and US custom’s offices and law enforcement agencies on trademark enforcement, prosecution, maintenance, new application filings, oppositions and litigation. Her work has led to the confiscation of millions of counterfeit and unauthorised products. Ms Bamborough has spoken at various IP enforcement conferences, including the Global Anti-counterfeiting Pharmaceutical Conference on Cost-effective Brand Protection Strategies. 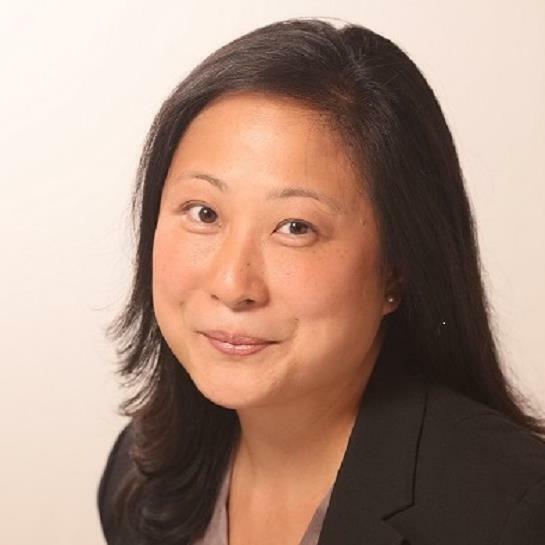 Jennifer Chung is Associate General Counsel at AccuWeather, the world’s largest and fastest-growing weather media company. She provides support across a variety of functions, including IP, licensing, data privacy, ad sales and emerging technologies. Prior to AccuWeather, Ms Chung was Assistant General Counsel at Time Inc, where she managed the company’s global trademark, patent and domain name portfolios. Previously, Ms Chung served as Assistant Counsel at the New York State Department of Economic Development, providing counsel on state-wide agency matters concerning IP issues, including the I LOVE NY family of service marks and trademarks. She was also an Associate at several local law firms, including Kaye Scholer LLP, an Assistant District Attorney in the Manhattan District Attorney’s Office and a Law Clerk to the Honourable Gabriel Gorenstein of the US District Court for the Southern District of New York. Ms Chung attended Albany Law School and Cornell University. 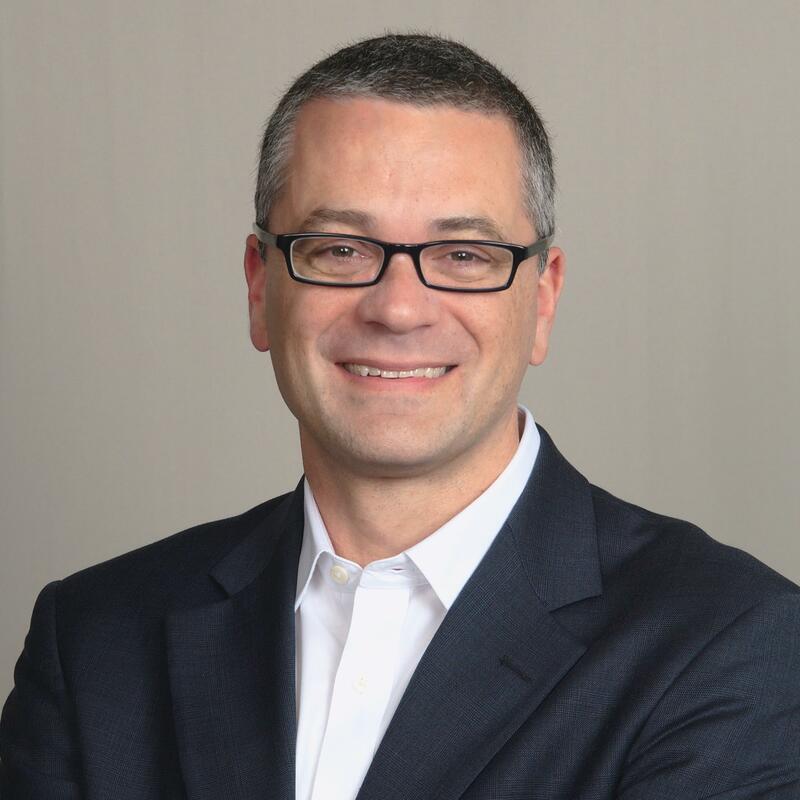 Brian Conchuratt is Director of Digital Brand Solutions at Corsearch, where he spearheads the development of corporate domain management and online brand protection services, as well as setting the long-term vision for the group. 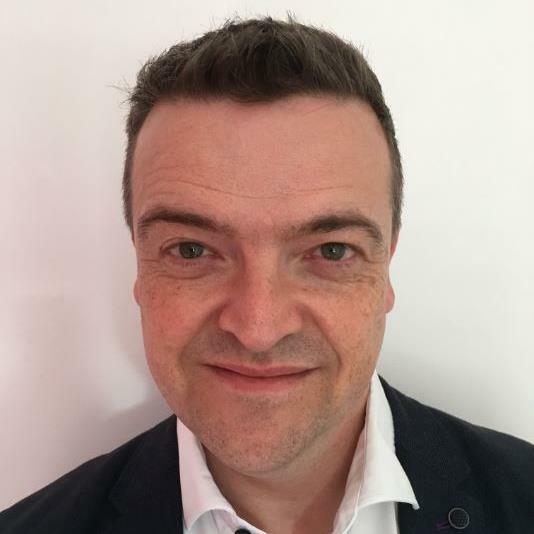 As a veteran of the online brand protection industry, Mr Conchuratt is responsible for addressing the challenges of the post-GDPR enforcement landscape by developing new products and services for the IP community. 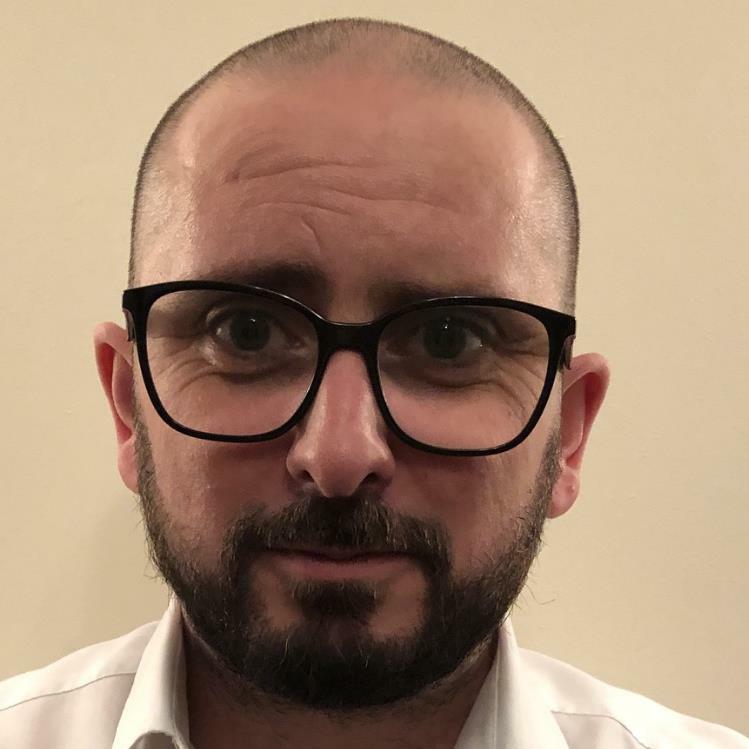 Prior to joining Corsearch, Mr Conchuratt spent 16 years in business and product development roles for internet technology start-ups specialising in online marketing, e-commerce and IP intelligence products. 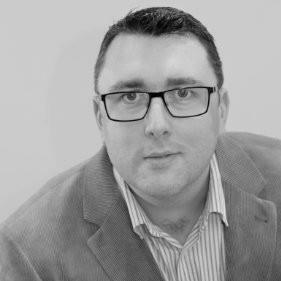 Paul Dicken is Manager of Brand Protection at Liverpool FC, where he is responsible for all IP enforcement and trademark management globally. 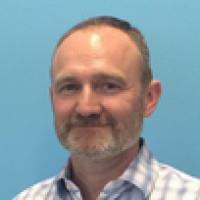 He is a former UK Customs Officer and has worked in similar brand protection roles for New Era Cap in the United Kingdom and Fossil in Switzerland. In his role at Liverpool FC, Mr Dicken has global responsibility for protecting Liverpool FC’s trademarks and copyrighted content. He assists the Liverpool FC retail and licensing teams with trademark matters and is the key contact for law enforcement colleagues globally. Antony Douglass manages the IP legal team for Specsavers, the world’s largest privately owned optical retailer. He is a UK-qualified Solicitor (2006) and has previously worked in private practice in Dubai and with Vodafone Group in its global brand legal team. Specsavers is well known in the trademark world, with its case against Asda still an authority and, most recently, Mr Douglass’s registration of SHOULDVE, which attracted lots of media attention for the brand. Mr Douglass’s team has grown steadily since 2013, when he joined as Specsavers’s sole IP Lawyer. Under Mr Douglass, the team was awarded World Trademark Review’s In-House IP Team of the Year in 2017 for Europe, the Middle East and Africa. Mr Douglass was also nominated for an individual award in 2017. Specsavers has recently in-sourced its trademark portfolio management work and is now heavily focused on new and innovative technologies to streamline its legal processes. Mark Hodgin is a UK-qualified solicitor with 20 years’ experience working in IP law. Mr Hodgin heads up the Mondelez International trademark team, responsible for the management of its extensive portfolio of trademarks protecting iconic consumer brands, including OREO, CADBURY, MILKA and TOBLERONE. Mr Hodgin qualified as a lawyer at UK national firm Eversheds, working in the IP team at the firm’s Birmingham office. He joined Cadbury Schweppes plc as IP counsel in 2002, and has taken on several roles in its IP department through its changes to Cadbury plc, Kraft Foods Inc and now Mondelez International Inc. He has broad experience in all aspects of IP and trademark law, including search and clearance, oppositions, litigation, licensing, contractual and M&A and business transformation project work. Mr Hodgin has been involved in managing a number of landmark cases on non-traditional trademarks before the UK Court of Appeal and the European Court of Justice, including the Cadbury purple colour and the shape of the KitKat bar. Julia Holden is a Senior Partner at Trevisan & Cuonzo and a jointly qualified English Solicitor and Italian Attorney. She has worked at the firm since its inception in 1993. 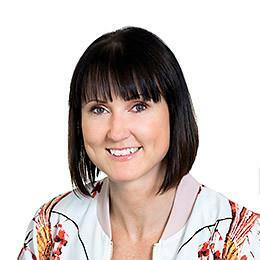 Ms Holden has worked with US and Italian businesses and other multinationals for many years, providing advice on all aspects of IP – in particular, brand protection and enforcement, including trademark litigation, anti-counterfeiting issues, unfair competition and customs monitoring. Ms Holden’s professional experience includes advising and representing Harley-Davidson in Italian trademark enforcement matters; assisting various leading car manufacturers, including Volvo and Jaguar, with brand protection in Italy; advising a wide variety of US, Chinese, German and Italian fashion brand owners; assisting German cosmetics giant, Beiersdorf, which includes Nivea among its best-known brands; assisting global clients in the international beverage industry; and advising a major luxury hotel chain on the Italian aspects of multi-jurisdictional trademark litigation. David Llewellyn is a dual-qualified IP Solicitor and UK and EU Trademark Attorney. Mr Llewellyn studied IP law at Queen Mary University in London in 1997 and later trained as an IP Solicitor at a respected London law firm. Mr Llewellyn moved in-house as Trademark Counsel at a brand management and licensing company in 2004, where he supported numerous well-known children’s brands (including the Mr Men and Little Miss and Paddington Bear brands) and crime writers (including Agatha Christie). In 2012 Mr Llewellyn moved to Arm Limited in Cambridge where, as Head of Trademarks, he is responsible for all trademark-related matters. Arm is a world leading semiconductor IP licensing company. Mr Llewellyn represents Arm on numerous trademark industry committees and regularly presents at external trademark events. 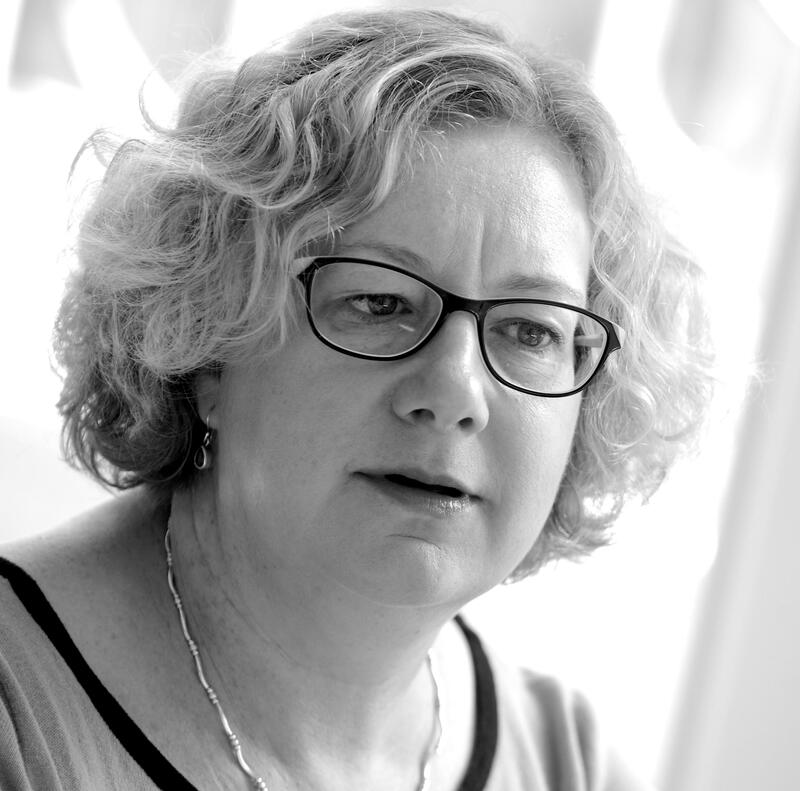 Susan Payne is a UK-qualified Solicitor and Head of Legal Policy for Com Laude and Valideus. Com Laude is a corporate domain name registrar, providing online brand protection and portfolio management for brand owners, while Valideus helps brand owners, communities and businesses to make the most of opportunities presented by dot brand, geographic and new gTLDs. She consults on TLD registry policies and agreements, deals with application conflict management and engages in policy development for the Internet Corporation for Assigned Names and Numbers (ICANN). She is currently participating in ICANN working groups to develop policies on future gTLDs and rights protection mechanisms. 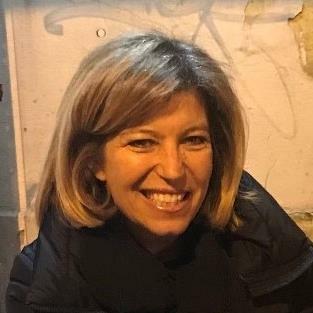 She is Secretary of ICANN’s IP constituency, an Honourary Legal Adviser to the Brand Registry Group and Chair of INTA’s internet subcommittee, which deals with subsequent rounds of new gTLDs and geographic names. Before joining Com Laude, Ms Payne was Head of Brand Protection for BBC Worldwide Ltd.
Lisa Ritchie is a UK-qualified Solicitor with significant in-house and private practice experience in multi-jurisdictional IP protection and enforcement strategies in highly regulated and complex commercial environments. Ms Ritchie is Senior Counsel of Trademarks, Copyright and Designs at Philip Morris International (PMI). She leads the team responsible for PMI's global IP litigation strategies for its reduced risk product portfolio. She has particular experience in multi-jurisdictional enforcement against lookalike products on the basis of design infringement and unfair competition. She has also managed an extensive online enforcement programme to protect against unauthorised and infringing use of PMI's brands. Before joining PMI, Ms Ritchie practised IP law at three high-profile firms in Australia and the United Kingdom: Freehills (now Herbert Smith Freehills), Howrey and Simmons & Simmons. At those firms, she represented global and high-profile brand owners, including in the beverages, clothing and pharmaceutical industries. 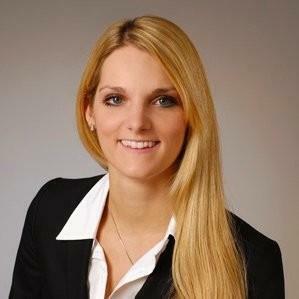 Johanna Salomäki is Senior IP Counsel at Swarovski. She is responsible for global trademark and design portfolio management, clearance and risk management, licensing and general IP support of several business units within the company. 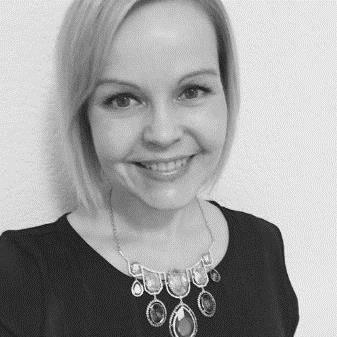 Before joining Swarovski, Ms Salomäki was In-House IP Counsel at FLSmidth in Copenhagen, where she managed the company’s global trademark portfolio and IP litigation, drafted and negotiated IP agreements and provided general IP support. From 2003 to 2010 she worked in private practice in both Finland and Sweden, advising domestic and international clients on IP issues, with a focus on trademarks, designs and counterfeit and piracy matters involving the customer authorities. 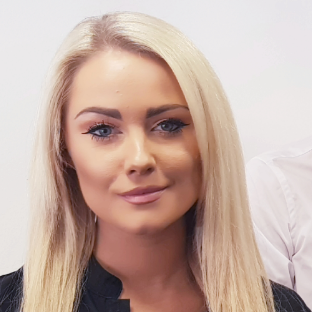 Helen Saunders is Chief Product and Customer Solutions Officer at Incopro, where she has helped to successfully develop the business over the past five years. With an academic background in law and experience in law enforcement and the private sector, Ms Saunders has extensive knowledge of IP protection, technology and legal practice. She has investigated a number of high-profile complex online cases during her career and acted as an expert witness on the effectiveness of site blocking, including the 2014 Richemont case. As Former Director of Global Brand Protection at Unilever PLC, Meena Sayal has more than eight years’ experience leading the strategic and operational development, delivery, communication and overall management of Unilever’s global brand protection programme, which focuses on counterfeit and other infringing goods. 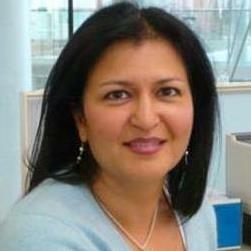 She helped to develop innovative tools for Unilever’s operational brand protection teams around the world. Ms Sayal was also the First Co-chair (with Maersk) of the group of rights holders and maritime operators who are working collaboratively to develop operational standards to underpin the Declaration of Intent to Prevent the Maritime Transportation of Counterfeit Goods, which was signed on 30 November 2016. The first wave of signatories included the three largest vessel operators in the world, key freight forwarders, 10 multinational rights holders and a number of trade associations. As Senior Trademark and Design Counsel at Volvo Car Corporation, Lisa Selar heads the trademark and design team in its IP department. She works closely with the business in creating and adopting new nomenclature and branding strategies and advises on a range of trademark and marketing issues. Since 2015, she has also managed and developed the trademark portfolio of Polestar, the new electric performance brand from the Volvo Car Group. Ms Selar has an LLM from the School of Business, Economics and Law at the University of Gothenburg. She joined Volvo’s IP department in 2004 and, since 2006, has been responsible for its trademark portfolio and the cooperation with Volvo Trademark Holding AB, the owner of the Volvo mark. During 2012 to 2014 she was a member of the Trademark Committee of the Association of IP Professionals in Swedish Industry, providing comments to the Swedish Patent Office on IP matters. Christian Thomas is a Partner at KUHNEN & WACKER Intellectual Property Law Firm PartG mbB, specialising in IP-related litigation and prosecution (particularly trademarks, domains, unfair competition, copyright, the protection of spare parts and accessories, design and product piracy). Mr Thomas studied law at Ludwig Maximilians University in Munich and joined the Bar Association in 2005. 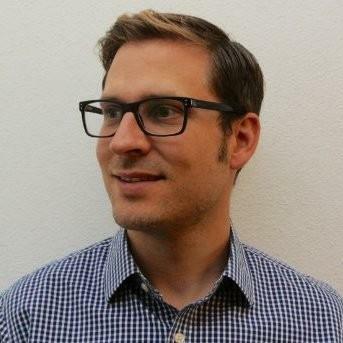 He obtained his PhD from the University of Salzburg in 2009. Before joining KUHNEN & WACKER, Mr Thomas worked for a law firm in Australia, and he frequently lectures and writes on IP-related matters and represents cases before the German civil courts, the German Patent and Trademark Office, EUIPO, the Federal German Patent Court and the European Court of Justice. Mr Thomas’s memberships include the International Association for the Protection of Intellectual Property, the German Association for the Protection of Intellectual Property (national and international), INTA and MARQUES (the Association of European Trademark Owners). 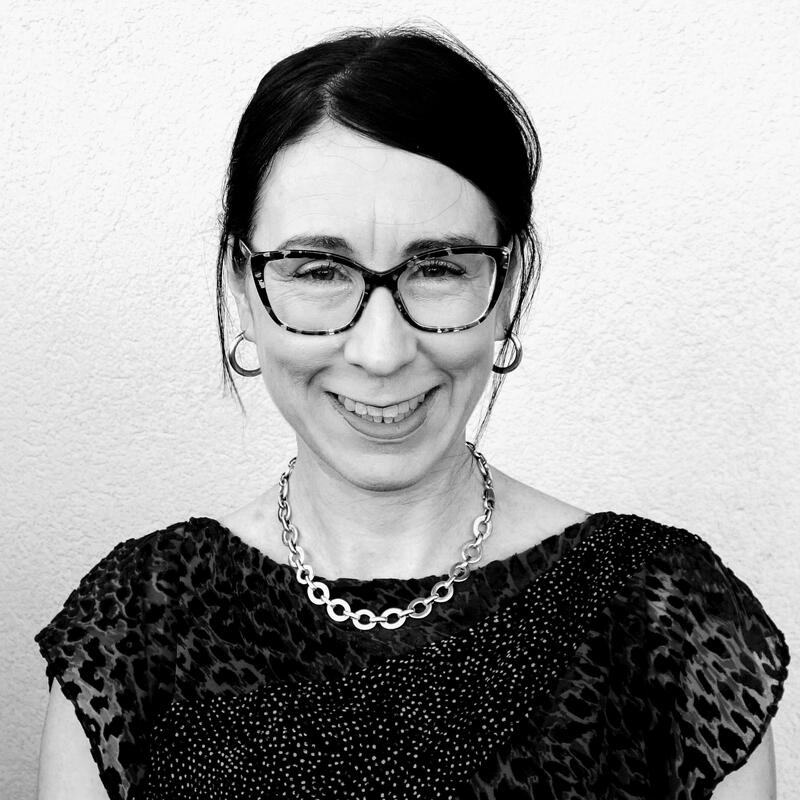 Laura van der Heide is a fully qualified German and Italian Lawyer with extensive knowledge and experience of German and Italian law and practice. After a study visit and an internship in Belgium, she obtained a law degree from the University of Regensburg. Following her admission to the German Bar, she worked for an international law firm in Munich. Ms van der Heide later joined GLP’s legal department, where she works in the IP, unfair competition and commercial contracts fields. Her expertise spans counterfeiting litigation to trademark infringement cases, with a focus on Italian and German jurisdictions. 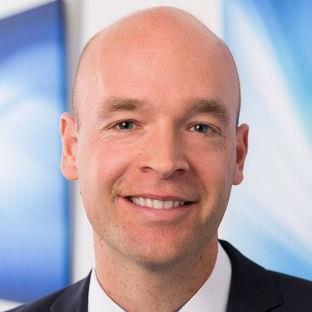 Jan Zecher is a Principal in the Munich office of Fish & Richardson. With a practice combining litigation and prosecution work, Dr Zecher helps clients to navigate the often surprisingly complex IP landscape in Europe. Since his admission to the Bar in 2003, he has advised German, European and US companies from various industries in a wide range of IP matters – including enforcement and licensing – with a focus on cost-efficient and pragmatic solutions. Dr Zecher is a German attorney at law and is admitted to the German courts, the German Patent and Trademark Office and the EU Intellectual Property Office, among others. After going to law school and passing the Bar exam in Germany, Daniel Zohny obtained an LLM in IP from the Cardozo Law School in New York and passed the New York Bar exam. He worked for five years in private practice in New York and also spent eight years in house. Mr Zohny joined FIFA’s Zurich office in 2013 and is now Head of IP. In addition to leading all matters involving IP, he is responsible for FIFA’s ticketing enforcement efforts. He leads a team of eight specialised IP professionals and oversees all aspects of conceptualisation, registration, maintenance and enforcement of FIFA’s IP, including the implementation of FIFA’s enforcement program for the FIFA World Cup™ both online and on-site in the relevant host country during the event.